Hello, my name is James Vermont and I’m making this post on behalf of Stable Tec Studios. You may be familiar with us for our audio drama series such as Confessions of a Wasteland Pony and Terminal Secrets, the latter of which I write and direct. 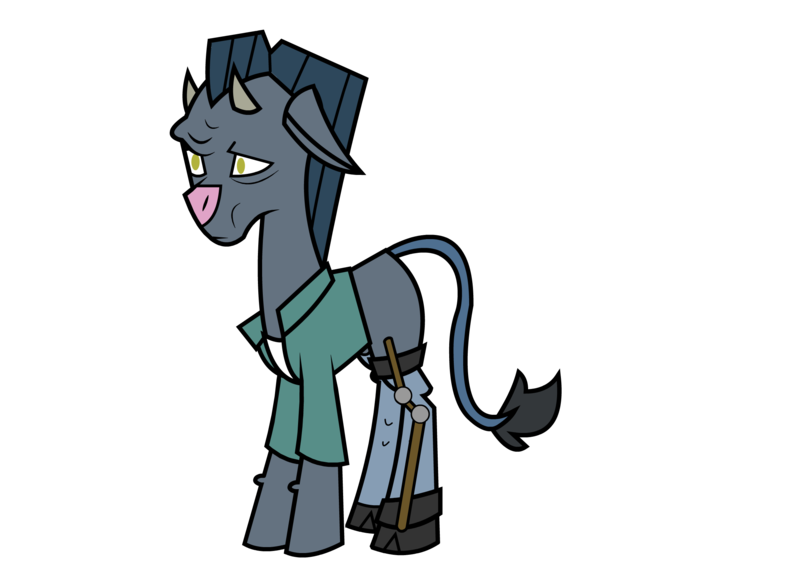 other horrors I can inflict upon innocent characters in the world of Fallout Equestria! the STS audio drama division to help with the next Stable Tec project, as well as to lend a hand to Confessions and Terminal Secrets. Right now, we are looking for artists, writers, musicians and editors to jump in and help us create more awesome content. and rainbows” at the end of Fallout Equestria and six years before its final epilogue. Back during the war a group of activists founded a town in Harmony Valley, a town made up of members from each species. This was as a form of protest. fight regardless. Unfortunately the battle coincided with the bombs detonating and most of the airships were destroyed, littering the valley. built into the carcasses of the airships that litter the valley. Unfortunately trying to balance the town's multiple cultures and belief systems is a daily challenge. This only gets worse when our story starts as an Enclave Pegasus crashes into the town and remains in their care until he eventually doesn't want to return home. The enclave town he lived in essentially declares Cold War on Harmony. This is where episode 1 begins. forced to take the name Craven, (this includes any new members born into the family). She's not as smart as she thinks she is. 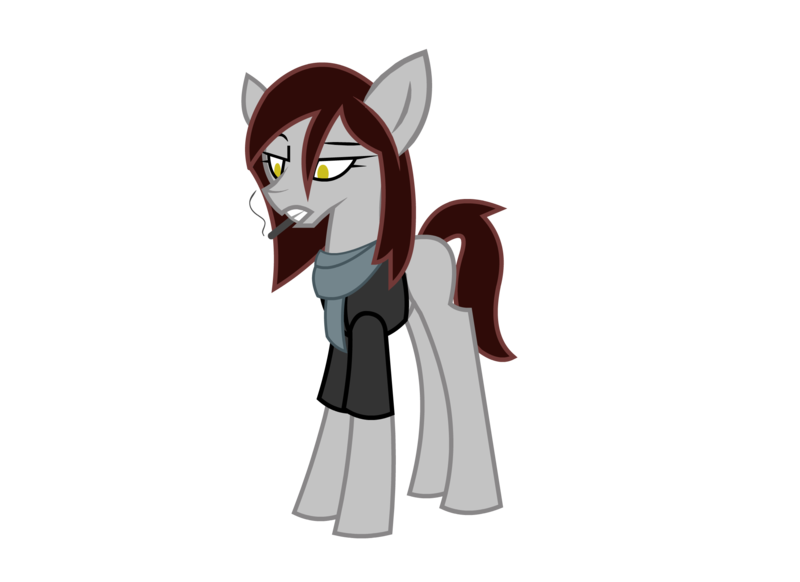 And there are a ton of other characters who will be popping in and out, including cameos from existing FoE characters or characters from Terminal Secrets and Confessions of a Wasteland Pony. Alright, that’s all I can really tell you without going into spoiler territory, but I think it’s enough. Let’s talk a moment about applications. You MUST include an example of your art, writing, music or voice work in the email. Note: The images below are not representative of our final art style, these are concept images of two characters for the purpose of design .